...One woman saw visions--of movies that haven't been made yet! 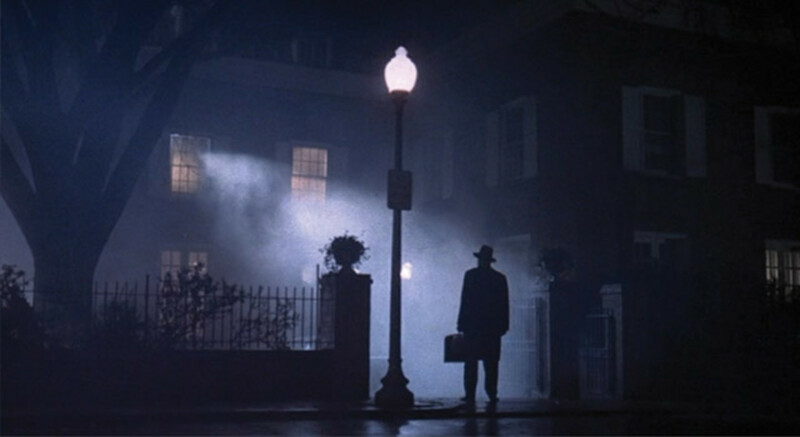 Who comes up with new ideas for films, anyway? And why hasn't anyone made films of my favorite novels and historical figures yet, not to mention fresh remakes of earlier cinematic efforts? And on top of all that, what must I do to be hired to compose music for film soundtracks? That's something I've been wanting to do for a long time now. 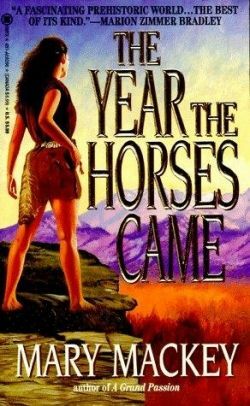 Mary Mackey's trilogy of Neolithic-themed Earthsong novels--The Year the Horses Came, Horses at the Gate, and The Flowers of Spring--are all stories I would love to see filmed very soon; and I would be even more delighted to participate in these projects in some capacity (probably musical)! Set in the mid-5th millennium B.C.E., the classical Neolithic period for much of Europe, these stories capture the turmoil and adventure that beset indigenous European cultures during the first wave of invasions by warlike pastoralist tribes from the Ukrainian steppelands and Central Asia. Several books detailing the decades of site excavations and research on Neolithic Europe by the late Lithuanian archaeologist/archaeomythologist Marija Gimbutas were among the primary inspirations for Mackey's prehistoric novels. Mackey also visited regions of central and eastern Europe, and did extensive research on the ancient cultures, geography, linguistics and architecture of Neolithic Europe in preparation for writing these novels--a pattern of extensive research-before-writing that fans have come to expect from Mary Mackey's writing discipline. Ladies and Gentlemen: The Marilyn Manson of 19th Century Violin! This guy was NUTS. 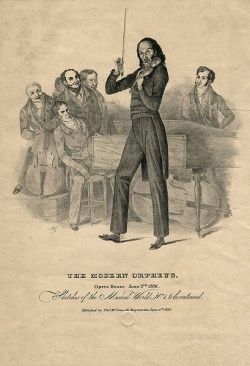 He dressed in black, played violin onstage like a crazed heavy metal frontman, arrived at his own concerts in a black-draped hearse; and wrote pieces that, for a while, only he could play worth a hoot. Legends about him claimed that he had made a pact with the devil to accentuate his natural talents; he was frequently known by the nickname "Il Diabolico." Needless to say, girls all over Europe went completely wild over him, and he seldom had to sleep alone (that, unfortunately, was also his likely undoing). When he died in 1840 at the age of 58, he was refused Christian burial for several years, at least partly due to the devil's-pact legends. But what the heck--well-behaved fiddlers rarely make history. I like to think of Paganini as the Marilyn Manson of 19th century violin; he looked and behaved so much like our postmodern Bad Boy. What's not to love? So, why hasn't a decent movie on Paganini's life and work been made yet? Shoot, just get Manson to take a crash course on violin for a year or so (assuming he hasn't done so already), and roll the cameras. 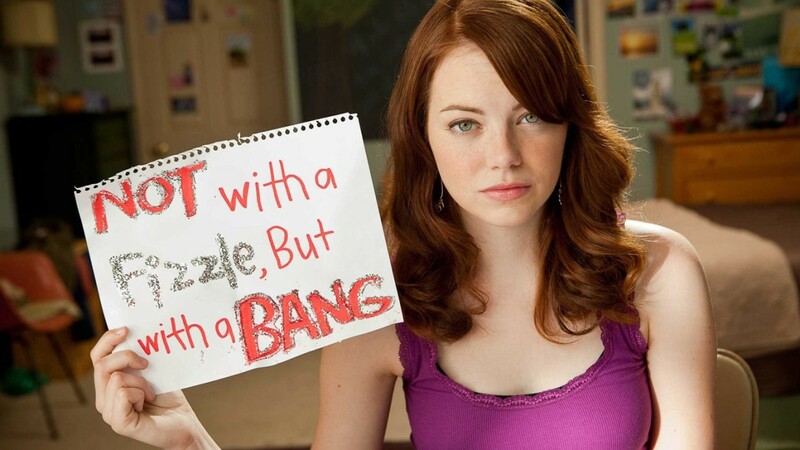 It would be (bleeping) PERFECT. There's already an opera and a folksong based on the novel: why not a feature film? 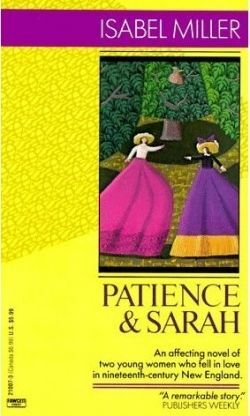 A young lesbian couple in early 19th-century New England--one an artist, one an aspiring farmer--came to life in 1969 with the publication of Isabel Miller's novel A Place for Us, eventually republished as Patience and Sarah. Their story is based on what little is known about the lives of Early American painter Mary Ann Willson and her farming companion, known only as "Miss Brundage." Long popular with LGBT and straight feminist readers alike, Patience and Sarah morphed into an opera of the same title, courtesy of librettist Wende Persons and composer Paula Kimper, in 1998. 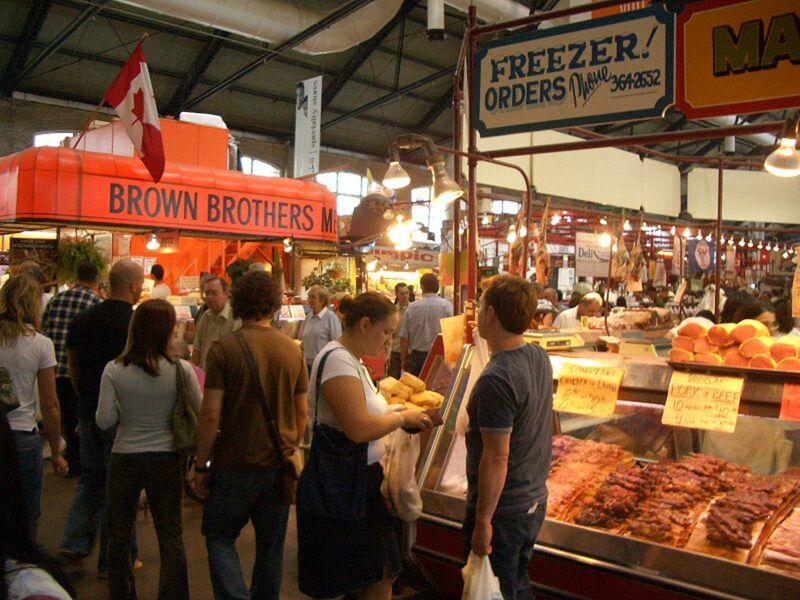 Before then, however, folk musician Karen Beth was inspired to summarize the couple's saga in an original song, also titled "Patience and Sarah", on the album To Each One of Us, released in 1989. With the novel, song and opera meeting with a largely positive response, surely a feature-length film is the next logical step for the intrepid tale of Patience White and Sarah Dowling. Since the story is set in Connecticut and upstate New York, those settings would make a stunningly beautiful backdrop for the outdoor scenes set in an early American farming community (much of upstate New York is beautifully rural, as I found to my surprise when I attended a musicians' gathering at a campsite in Pine Bush, just two hours' drive from The City). 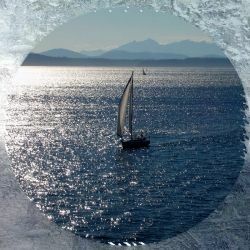 I also have high hopes for the musical soundtrack, since the story's setting lies right in the regional confluence of New England, Celtic and French Canadian music and cultures. Boston Marriage hoedown, anyone? 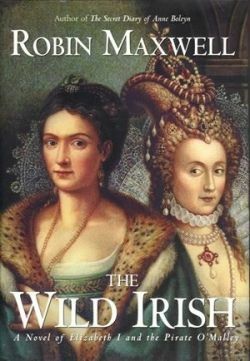 Female Clan Chieftain, Pirate and Irish Elizabethan: It Doesn't Get Any Better than That. Somebody absolutely HAS to make a feature film about GrÃ¡inne NÃ­ MhÃ¡ille (Grace O'Malley, a/k/a Granuaile), and soon. Born around 1530 in County Mayo, she was the successor as Clan Chieftain of her father, Eoghan Dubhdarra ("Black Oak") O'Malley, being his only legitimate heir (under the old Irish Brehon legal system, daughters were permitted succession to Clan Chieftain if there were no legitimate mail heirs available). In fact, GrÃ¡inne represents a transition point between the old Irish laws and the ascent of English law in Ireland. Besides being heir to the chiefdom, she divorced her second husband; engaged in piracy and warfare along the Irish coast in addition to legitimate livestock raising and trade; conferred and conspired with lords, fellow chieftains and even Queen Elizabeth I as an equal or near-equal official. Any number of novels, biographies, musical plays and spoken-word productions have been written and composed in honor of Grace O'Malley; but a feature film about her has yet to be produced (at least to completion and release). I can hardly think of a better historical or biographical film subject than this remarkable Irishwoman, who stands alone among renowned 16th century personages. 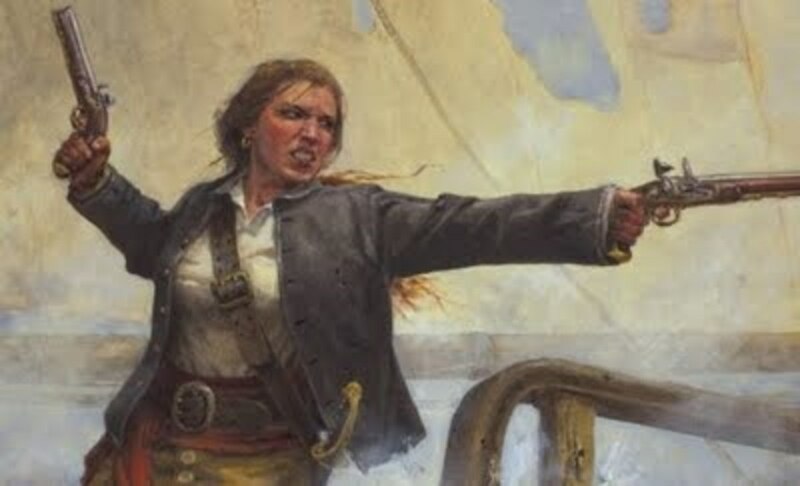 Heaven knows there is plenty of detailed information on her life, loves, career and assorted exploits; you could make an entire trilogy out of her piratical, castle-storming and cattle-rustling shenanigans alone. GrÃ¡inne on the Clips - Dead for over 400 years, she remains a favorite subject among artists and performers of all kinds. More Resources on the O'Malley Woman... - ...And they are many and varied! 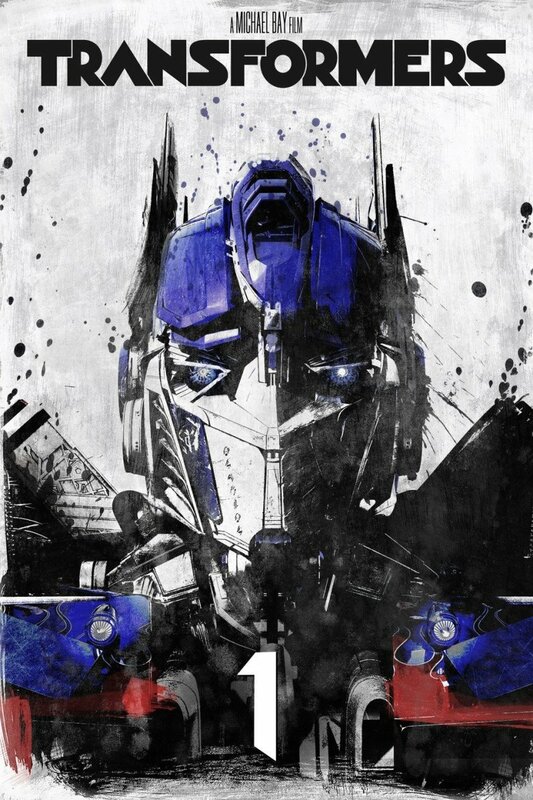 This one actually IS in film pre-production!! This remarkable 1994 novel by Wiccan author/activist Starhawk is a favorite of mine, and has been enjoyed for nearly twenty years by people (Pagan and otherwise) longing for a more peaceful, earth-centered, life-sustaining cultural future. Now, following a successful Kickstarter campaign, Starhawk and her production team have begun long-awaited work on filming this story! I myself have signed up to write/compose music for this project; and I can't wait to band together with other musicians and composers to help make it happen. The official website for the Fifth Sacred Thing film production. The official website of author and activist Starhawk. 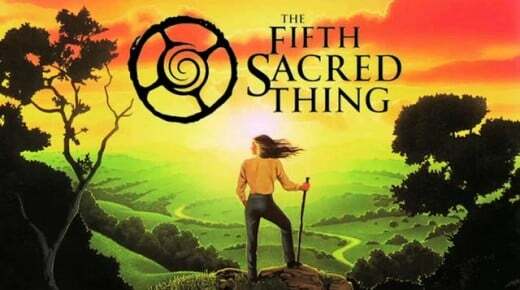 The Facebook page for the Fifth Sacred Thing (login/registration required). Starhawk's blog on earth-based spirituality, permaculture, magic, politics, activism and Paganism. Earth Activist Training is an organization co-founded by Starhawk which teaches and advocates for the practices of Permaculture worldwide. This new science was one of the inspirations for Starhawk's novel. Originally known as The Reclaiming Collective, this is an organization of Wiccan/Neopagan practitioners and activists, originally based in San Francisco, now encompassing several dozen regional communities worldwide. The current acting trailer for the Fifth Sacred Thing film. What Films Do YOU Want to See Made...?? - Vote these ideas up or down; or add some of your own!